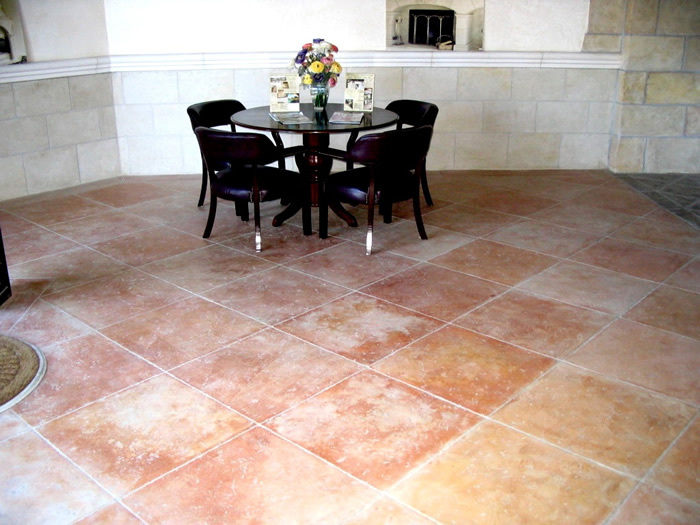 Most people don’t want just a plain, unappealing concrete floor to be the centerpiece of their home or office. They want something that’s really going to pop, to stand out and impress family, friends, customers, or business partners. 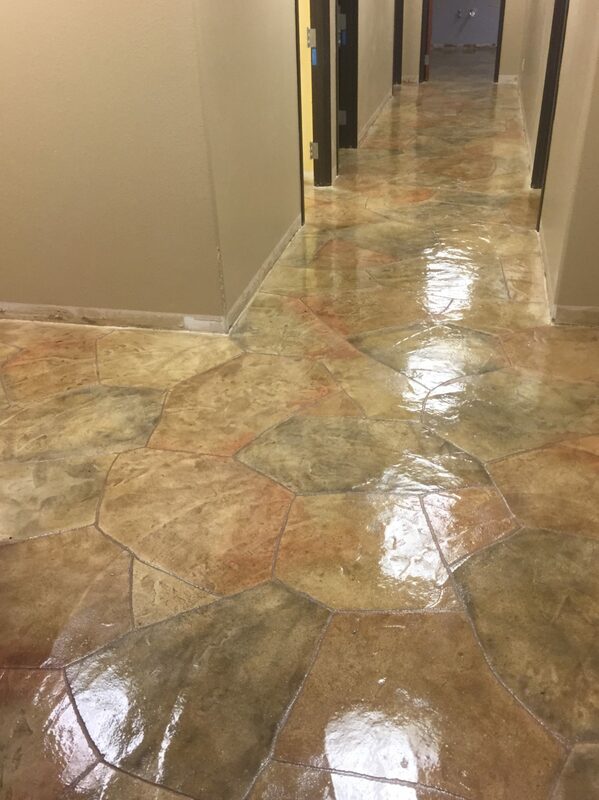 The decorative concrete overlays we provide at Texas Premier Coat Resurfacing are a low-cost, superb option to do just that. Not only do they provide a sealant against future damage, but the customer is truly in charge of their own aesthetic style. Countless finishes and textures are available for a fully customizable experience. 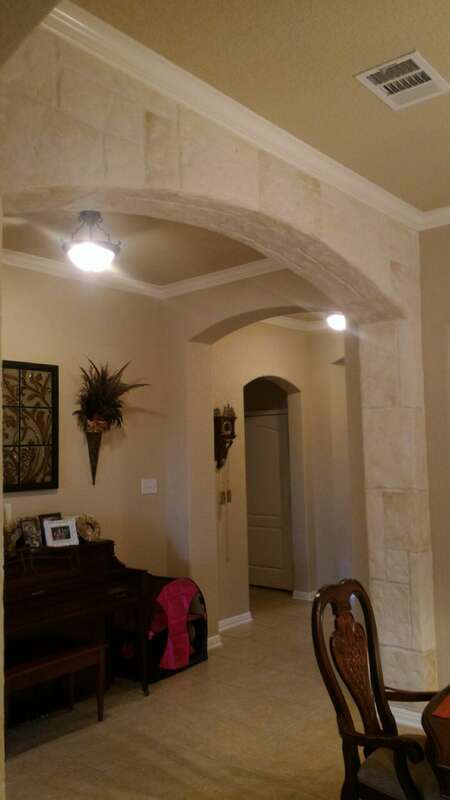 Whether you’re looking for something smooth and glossy, or something colorful and more heavily textured, we’re here to help your vision come to life right in your home. The sky’s the limit when redesigning your old floor with new decorative overlays. 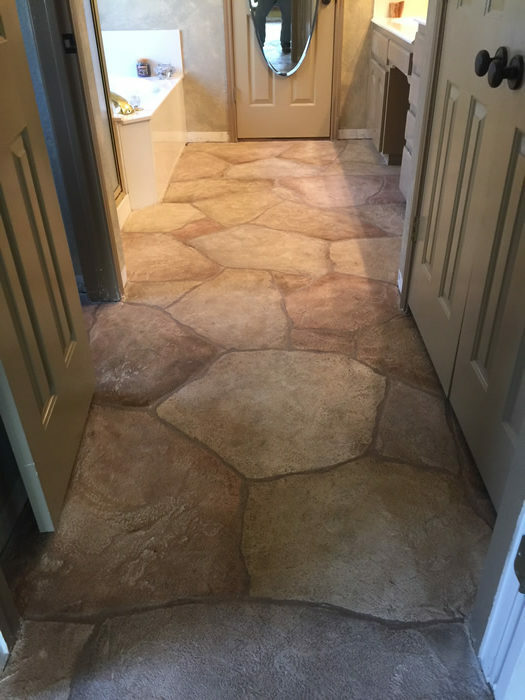 When you need to stop languishing with boring, run-of-the-mill flooring in your home, call the highest quality resurfacing professionals in Austin, TX. 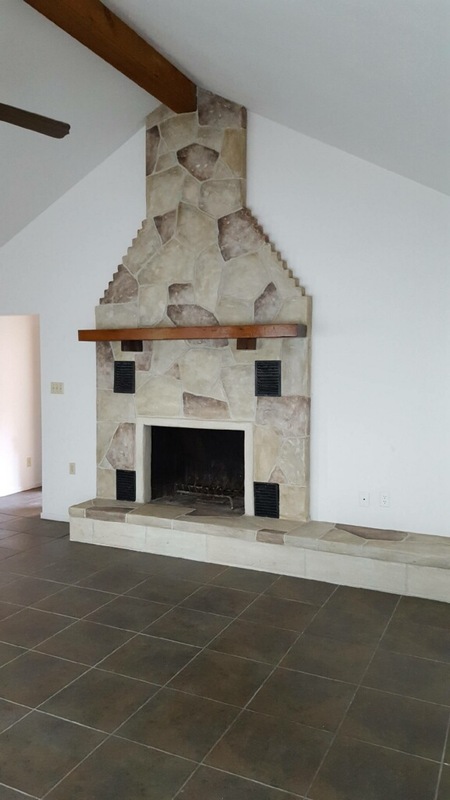 Perhaps you’ve always wanted your spacious living room to match the look of an old, European cottage, filled with multi-colored flagstone. Perhaps you’re looking for something ultra-smooth and polished, with a splash of gold-brown surfacing. With such a variety of materials, styles, and color stains available, nearly any architectural dream can come to life, without the need for complete removal and reconstruction. Through the use of skilled sculpting techniques, as well as some of the best artisans in the industry, we’re able to create beautiful flooring designs that will match any desired style. For those looking for a simpler, more satisfying solution to floor redesigns, decorative overlays are definitely the answer. 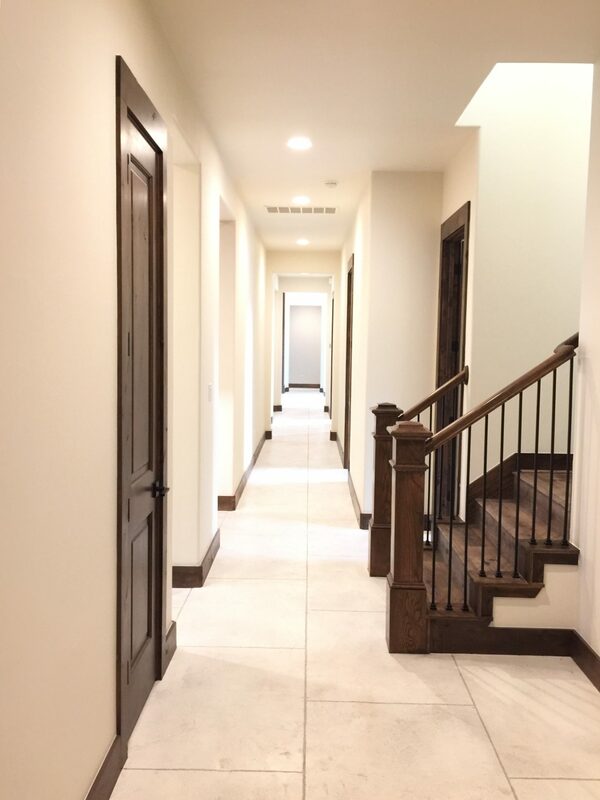 The primary appeal of decorative concrete flooring is its ability to imitate a wide array of materials, including bricks, stonework, wood, granite, and more. 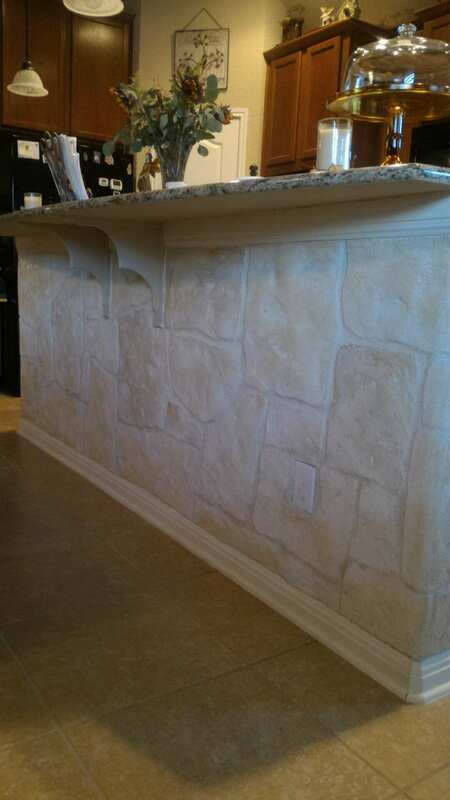 For this reason, concrete overlays are perfect for matching themed rooms or houses, or creating entirely new themes based on where you’ve always wanted to live, but may have not been able to otherwise. 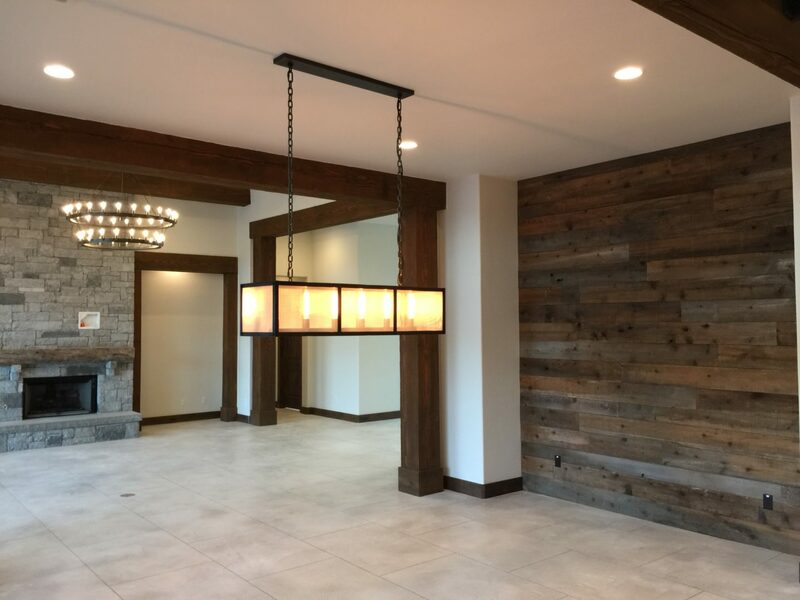 The mind-boggling number of decorative finishes and textures are the toughest hurdle to cross during the creative design process, but that’s why our experts are here to help you get exactly what you want in a well-crafted floor. At the end of the day, we guarantee your floor will shine with a gorgeous finish of your choosing. 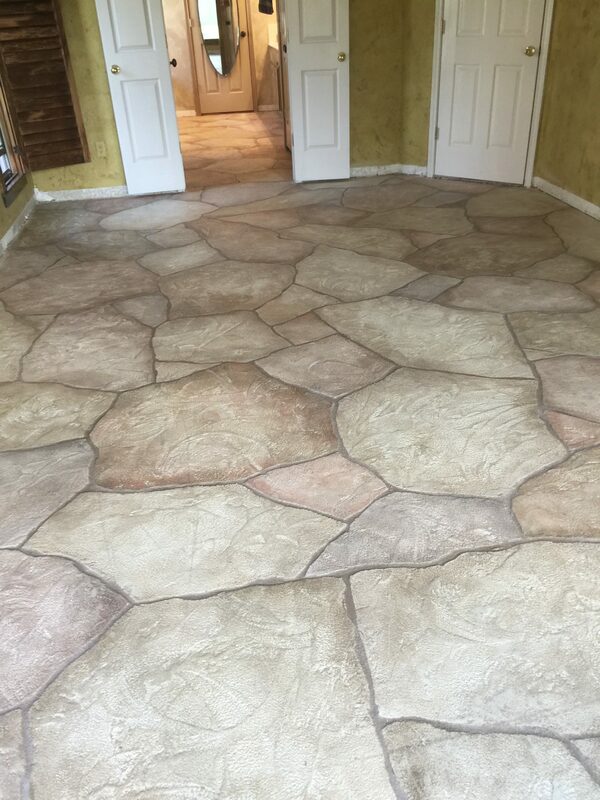 Not only will your new floor look amazing on our watch, but adding a concrete overlay to an existing interior surface has its own list of practical benefits. Hardwearing surface – The durability of our work leaves nothing to be desired, and even if you end up hosting a dozen parties every month, your new floor will remain unphased. 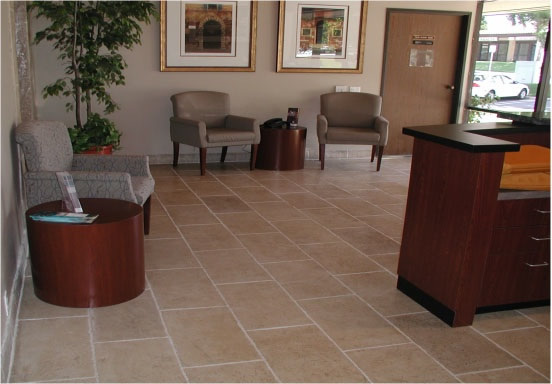 Highly resistant – Concrete overlays are resistant to the harsh tearing of chemicals, abrasions, and excess water. Immune to mold or mildew – Mildew and mold won’t be a problem here, as the concrete overlay is built to avoid what normal flooring might otherwise suffer from. This also means it won’t bother those with rampant allergies! 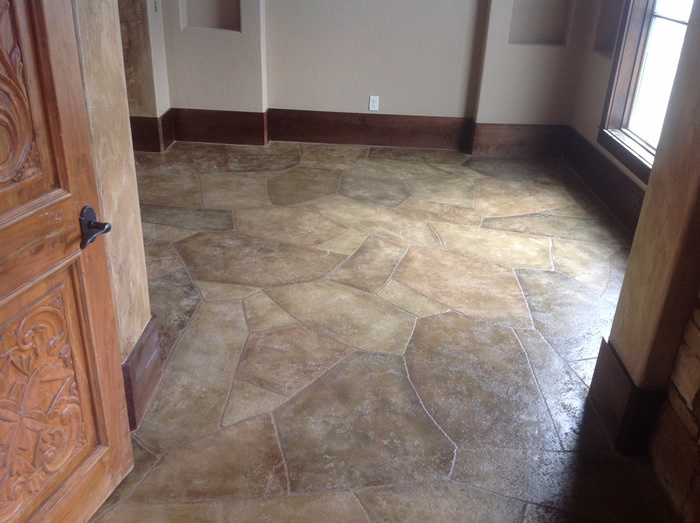 Increase the longevity and natural appeal of your interior flooring by implementing decorative concrete overlays. 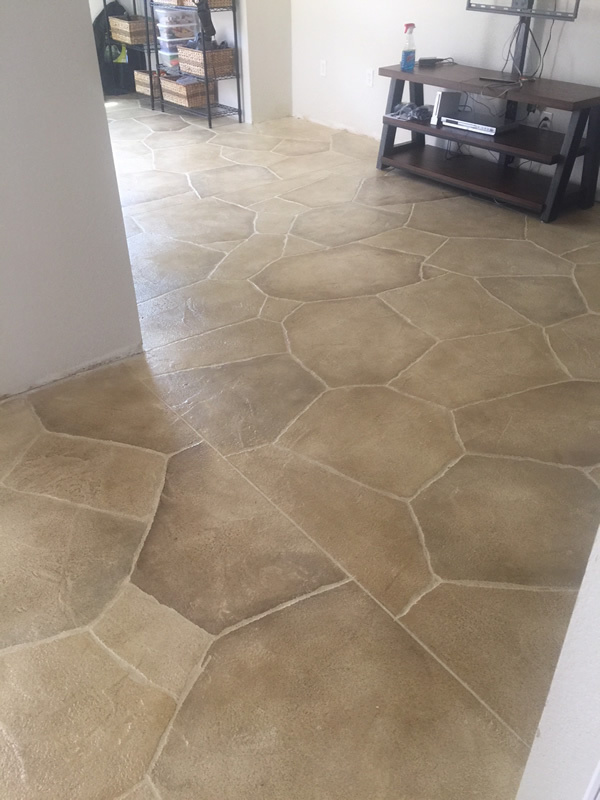 By making the style of your house pop, the value of your home will skyrocket with such aesthetically pleasing and structurally sound flooring surfaces in place. So even in the long run, you’re gaining every benefit. 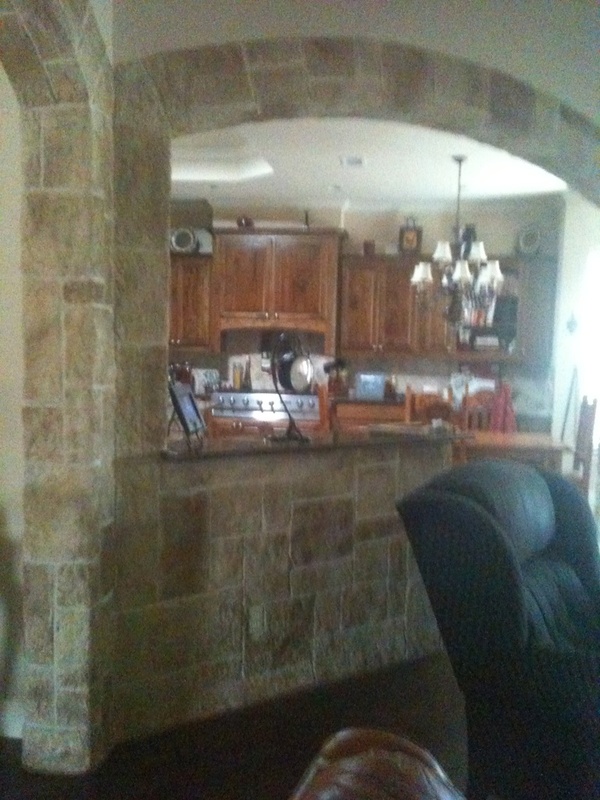 Call today at (512) 461-4836 for a free estimate and start designing your interior concrete overlay.